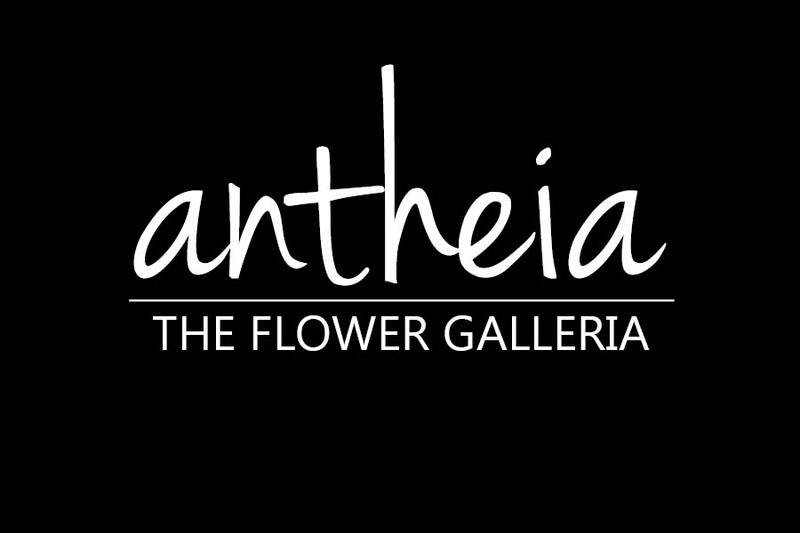 Fresh Anniversary Flowers Delivery from Antheia | The Flower Galleria Flower Shop Steal that special someone’s heart with a bouquet from Antheia | The Flower Galleria Flower Shop that expresses how you feel. 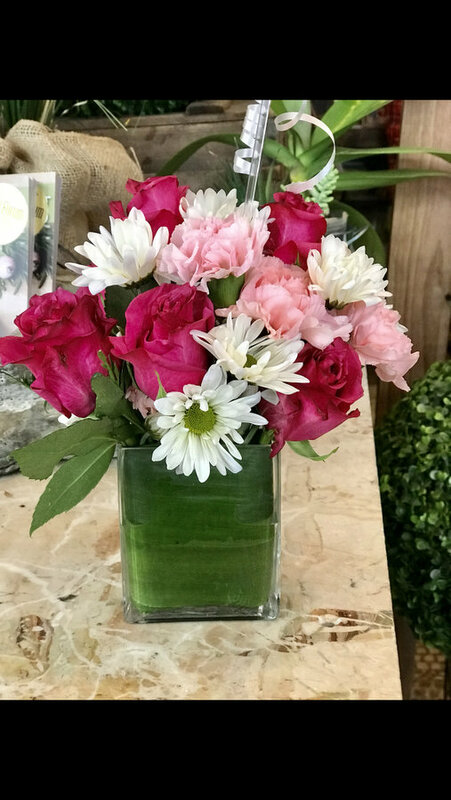 Choose an anniversary flower arrangement that tells them how much they mean to you and make the day one filled with love and gratitude. 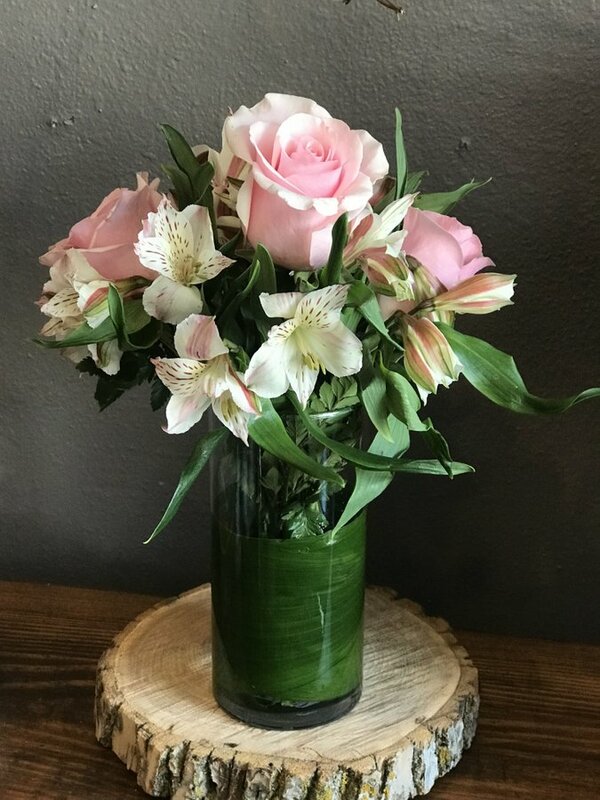 Got something else in mind? 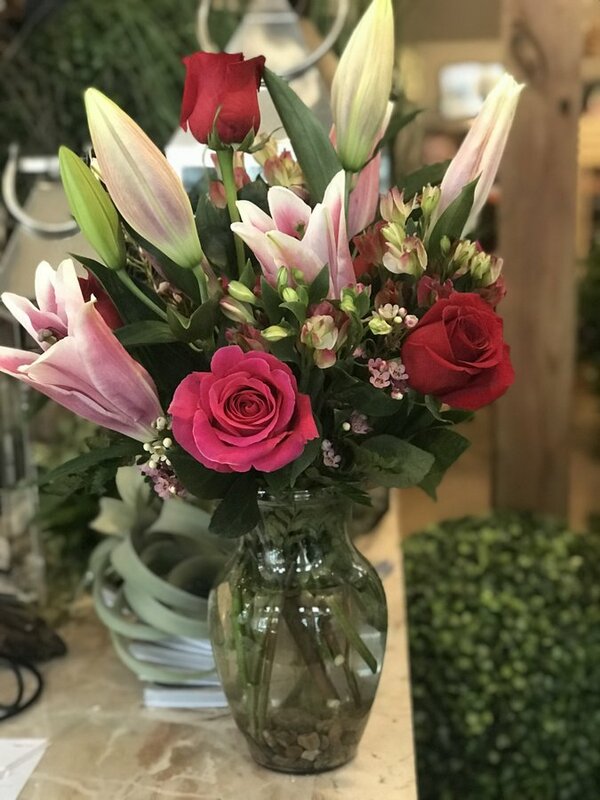 We get it, not everyone prefers a rose on their anniversary and that’s why we’re stocked with practically any petal you can imagine. 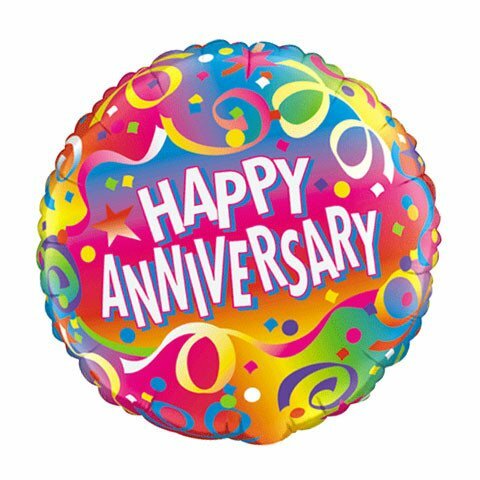 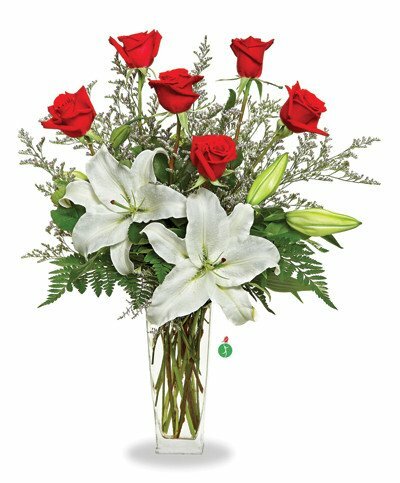 Check out our full range of anniversary flower arrangements and select the perfect bouquet for your significant other. 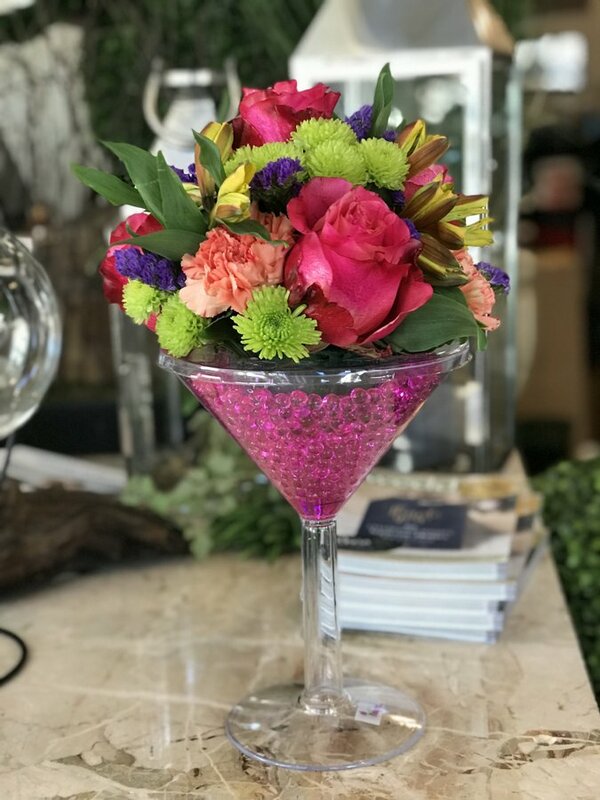 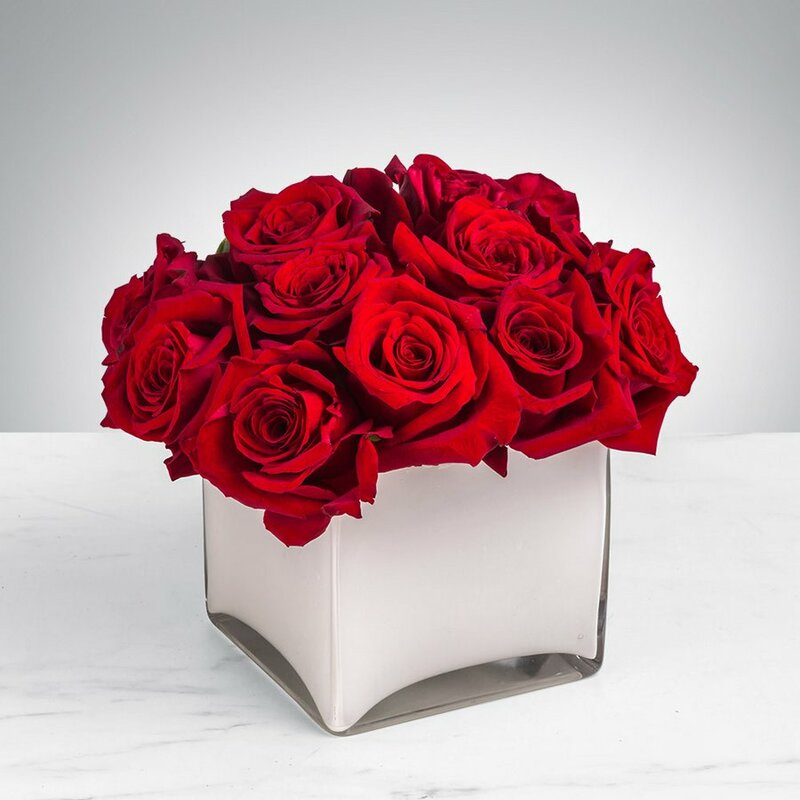 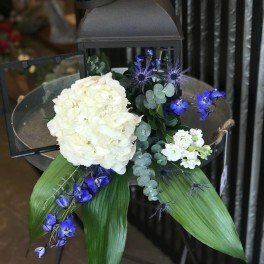 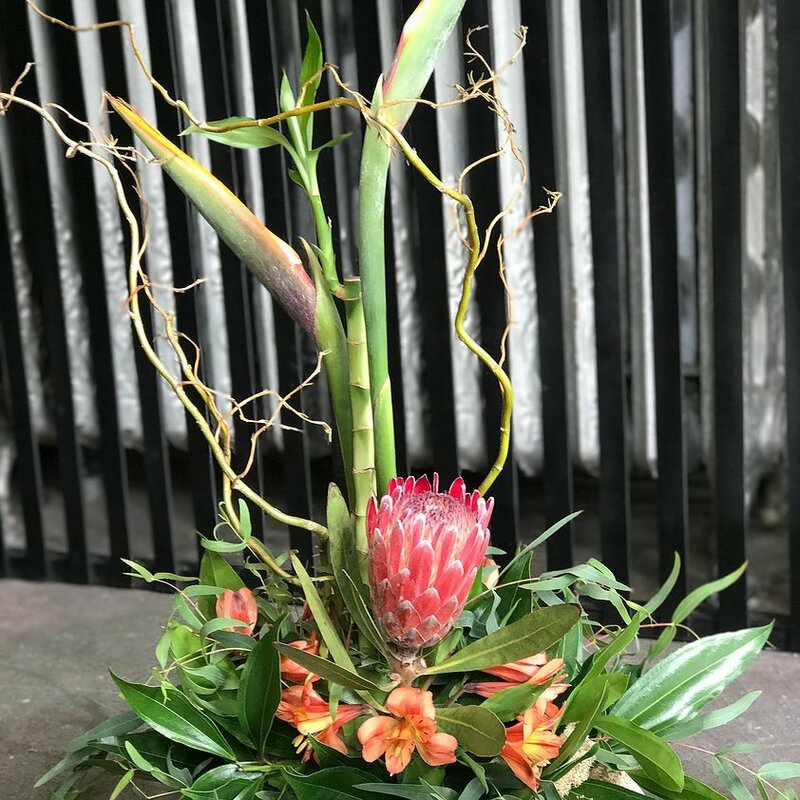 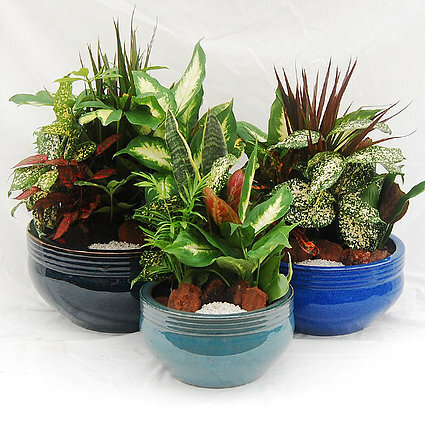 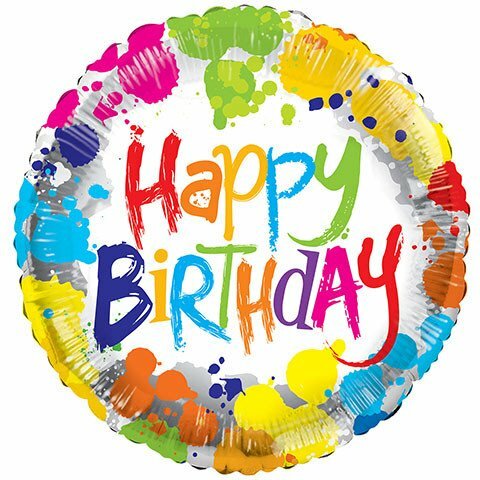 Fresh Flower Delivery Florida When ordering your anniversary flower arrangement from us you are guaranteed the freshest stems that are cared for right up until the moment we deliver to your door. 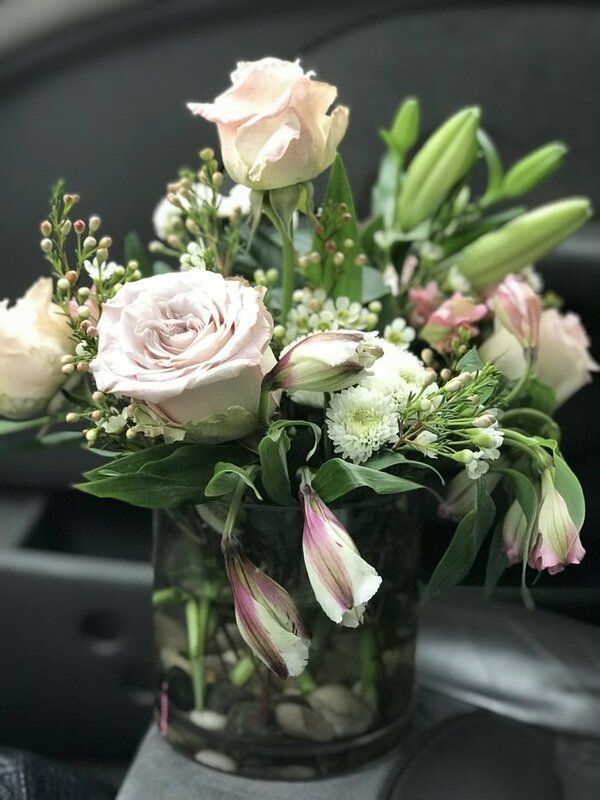 Simply select your bouquet of choice and we’ll make sure it gets to you on time, full of colours and scents and every bit as special as your anniversary day.